Born after a request of Brazilian members in SAS, this is a 1:1 map covering Northeastern Brazil area around Natal/Parnamirim base and the Fernando de Noronha Island. This map includes the famous Parnamirim Field, an important US airbase in WW2 were supplies flown from to Dakar and then North Africa and Italian Theatre. 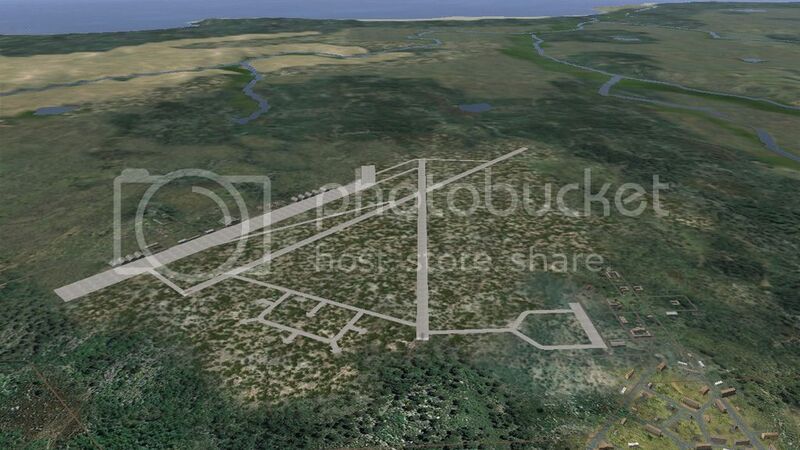 Seaplane bases are included for the subhunting operations that US and Brazil took part in WW2. Area covered lies between 3.50º S 36.5º W to 6.50º S 32º W. The map have some room for land operations, such a fictional Plan Rubber (planned US invasion of Brazil in WW2). IMPORTANT: YOU MUST LOAD THIS MAP IN BAT! That's because it uses some objects and textures from the BAT modules.You can load it in any BAT module (DOF, TGA, WAW or Jet Age). Edit: DBW and VPModpack should load too, as long the mod pack have the objects and textures for this map, but I have not tested and I not endorse. Try at your own risk. If you try at another pack and works, let me know please. 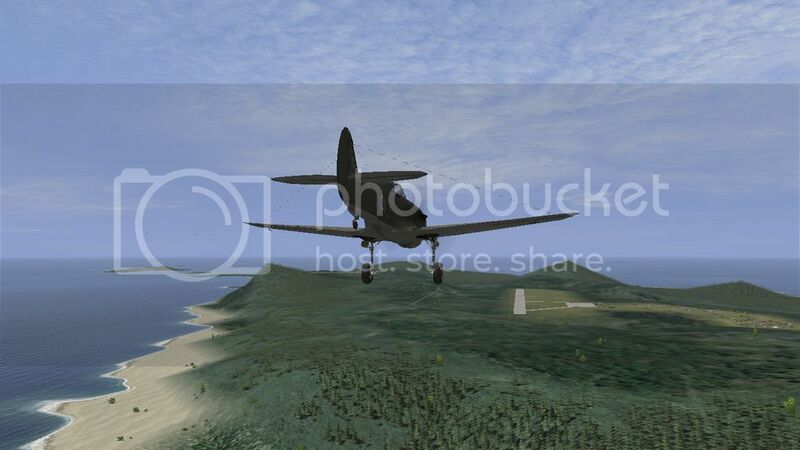 Then launch Il-2 and open the map in FMB. That's it. - Google Earth, NASA/CGIAR, USNA/Microdem Team, INPE/Spring Team and GIMP team for software and reference materiel. If I used the work of someone who is not cited and want to claim the credits, please PM me. Now we only need QMB mission and a couple of new Brazilian skins for eg P-36, PV-1, PV-2 Harpoon. Hi Alex, the map loads without problems in Vpmodpack, but I encountered a problem which is not a map fault, namely, setting up a mission I have a problem with planes on the blue side, just I can't select them. there is nothing special at log.file. in any case, thank you once again for the map and I apologize for my English. 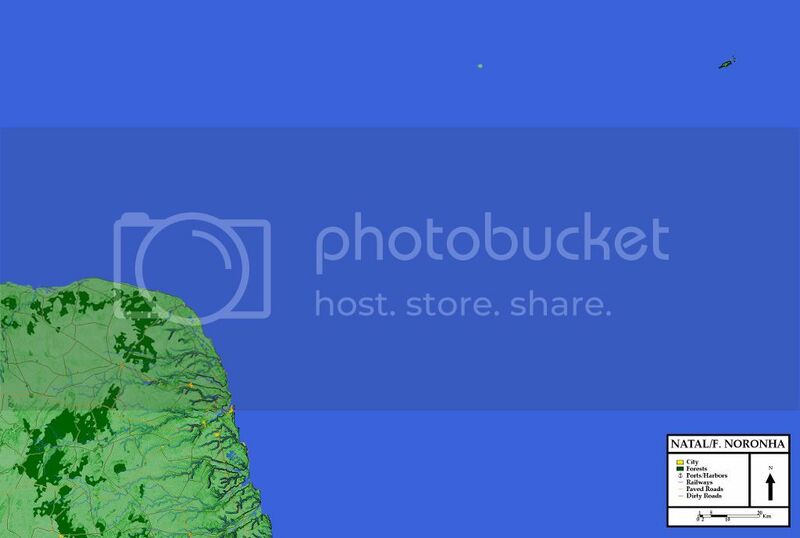 Hi Piotrek1, this issue occurs only in my map? I've tested a mission with a couple german fighters and bombers, even a combat mission between P-40s and Bf109s in BAT and have no problems. Did you tried different planes? ...uh...it works perfectly in my DBW. Cheers and prost. DBW and VPModpack should have the objects and textures sets that BAT have. As long the installation have the objects and textures needed for the map, it should load without fault. recently I made some changes in Forgotten Countries files so I suspect that I will find there the source of the problem.